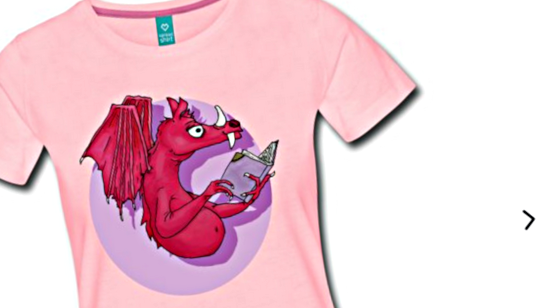 Yay, new t-shirts and new posters in my web shop Design by Daenelia! If you like cats and dragons, you’re gonna love the designs I added. 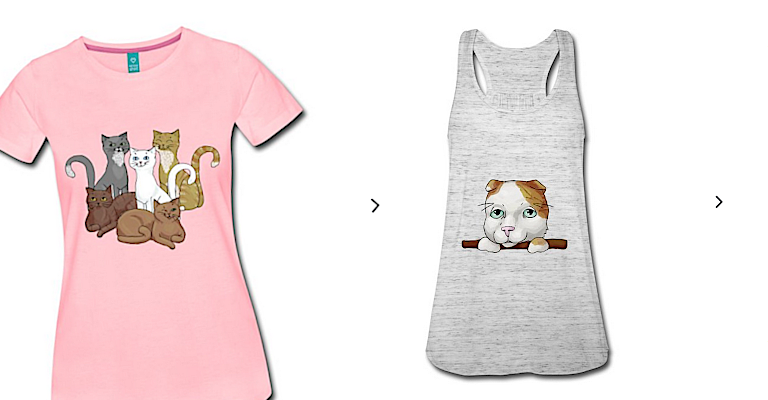 Take a look at the cat lovers t-shirts! I also added a few designs for posters, which start at just € 9,99 each. 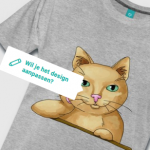 And get your cat t-shirts from € 19,49! Special offer: FREE shipping if you order between 13 July 2018 and 17 July 2018 with the code SHIP4U. Do you love cats? There are new designs with cats available. 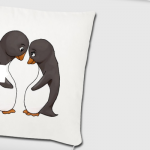 Check out the whole range of products with the group of cats here. 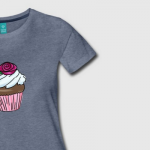 There is a wide variety of choice, from t-shirts for women, men and kids, and even aprons and mugs. Do you know someone sweet or are you sometimes a bit prickly? 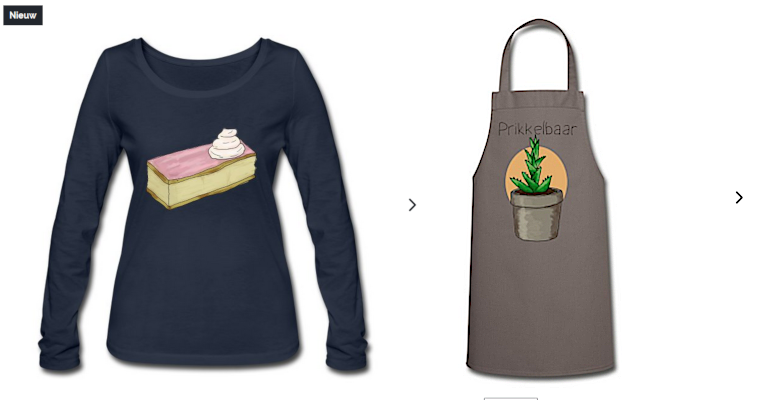 Go for a tom pouce pastry shirt or a cactus apron. Here you will find t-shirts with a pretty cactus printed on the front. Don’t forget to use your free shipping code! I am adding new things regularly, so keep Design by Daenelia in mind if you’re looking for a gift for yourself or someone else. I’ll show you a sneak peek at new drawings soon.